No matter what type of campaign you run, whether on Facebook, Google, Twitter or Poln – it’s critical to know how to measure the performance of your campaign. For most retailers, tracking the source of sales is a crucial factor in determining its marketing budget. 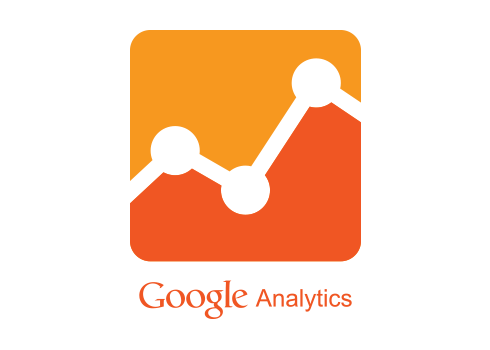 Our friends at Google have made it very easy to measure your campaign performance via Google Analytics. In the VIEW column, select Ecommerce Settings. Click the Enable Ecommerce toggle ON.